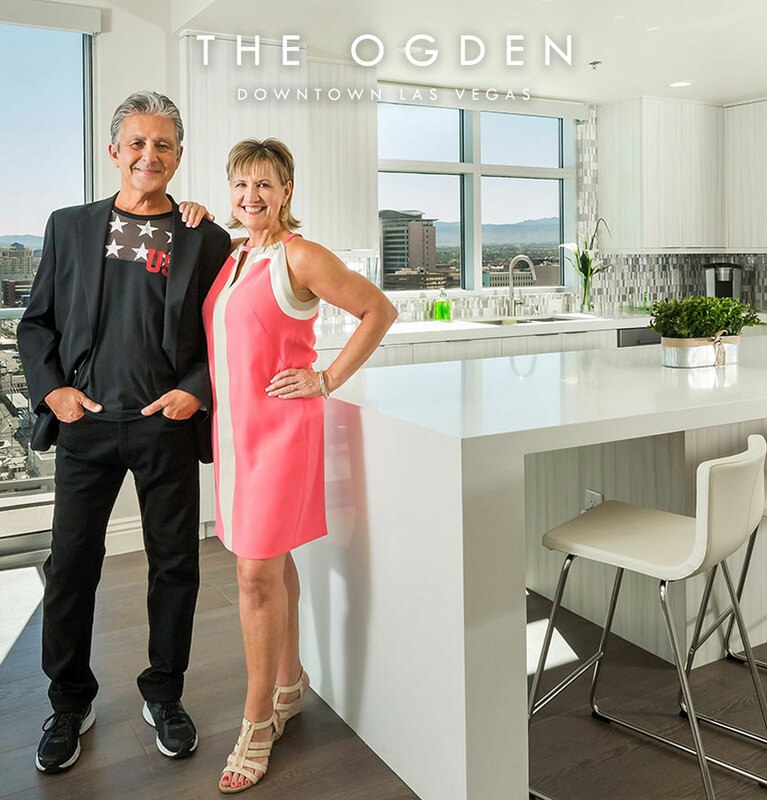 The Ogden, along with Vegas Magazine and Reyka Vodka, hosted a special evening on March 12, to unveil its newly reimagined amenities and exciting new, limited-time 2% buyer incentive and low down payment program on select homes. In attendance were Las Vegas tastemakers, top brokers and representatives from DK Las Vegas, owners of The Ogden. 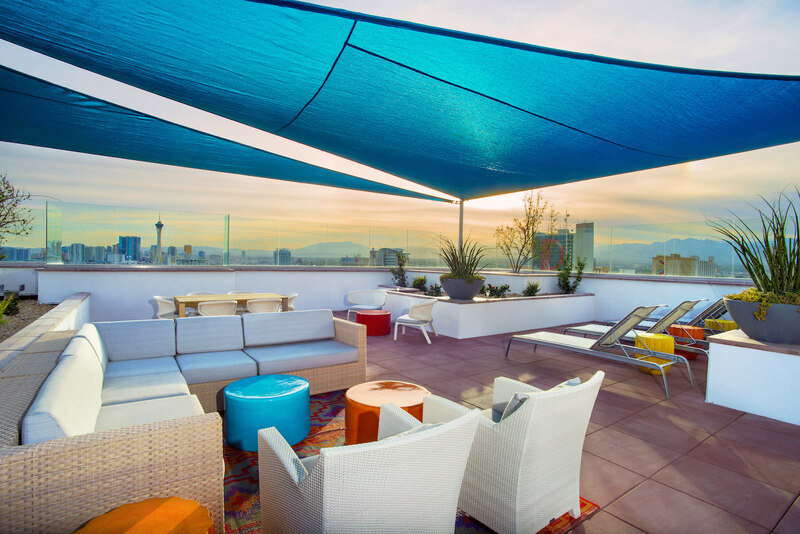 The Ogden’s new 2% incentive program may be applied towards closing costs or HOA dues on completed inventory only, assisting homebuyers who are looking to own a home in the heart of the vibrant, metropolitan community that surrounds the luxury condominium. The evening began with a tour of The Ogden’s model residences and culminated with a sunset gathering on The Ogden’s spacious Sky Deck, where guests enjoyed tastings from local restaurants, including Rachel’s Kitchen, La Comida and Radio City Pizza. Incentive expires March 31, 2015.